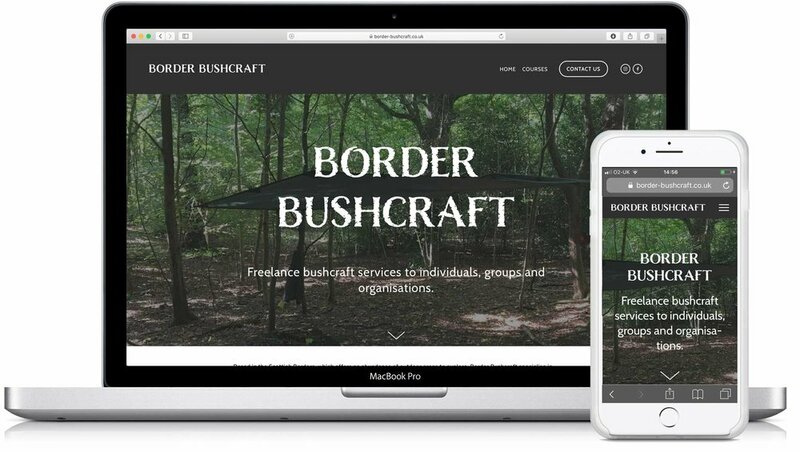 Local bushcraft specialist Carleton Blackwell was looking for a simple but eye-catching website to promote his new business. Using images taken by him and keeping the structure of the site simple I produced a site that tells the story of what he does through words and pictures. Susan is a local artist who has changed direction in her art to produce landscape paintings. To promote this to individuals and galleries Susan was looking for a website to show off her work. Using a paired back Squarespace design, we deliberately kept the site fairly minimal with use of white space. We also created a Sketchbook area to allow Susan’s character to shine through and bring a quirky and deliberately random element to the website. In addition to the website Susan asked if I would be able to create a business card. Inspired by her carousel, doling artworks, I created a foldable business card. 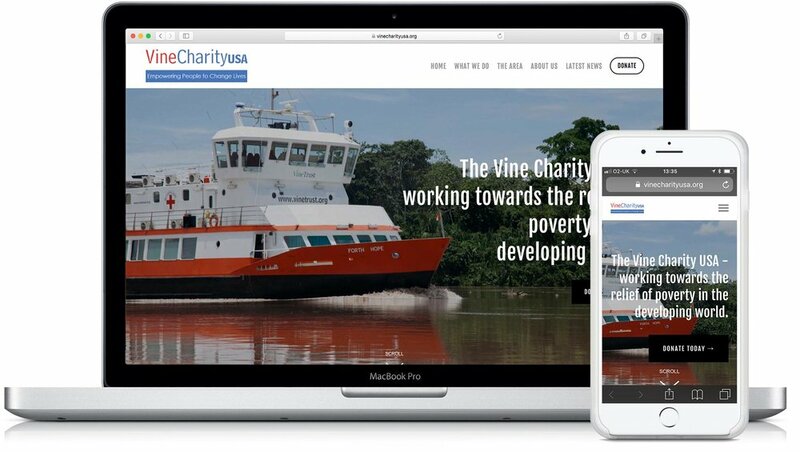 A new charity, the Vine Charity USA is a charity based in the US with a US based website. It's primary aim is to accept donations from mainly US based citizens. It therefore had to be set up to accept payments in $US. This meant working with Squarespace and Stripe to accept and process donations along with a US based bank account. There was also a tight deadline with the project, with the whole project being completed in just two weeks from requirements gathering to sign-off. 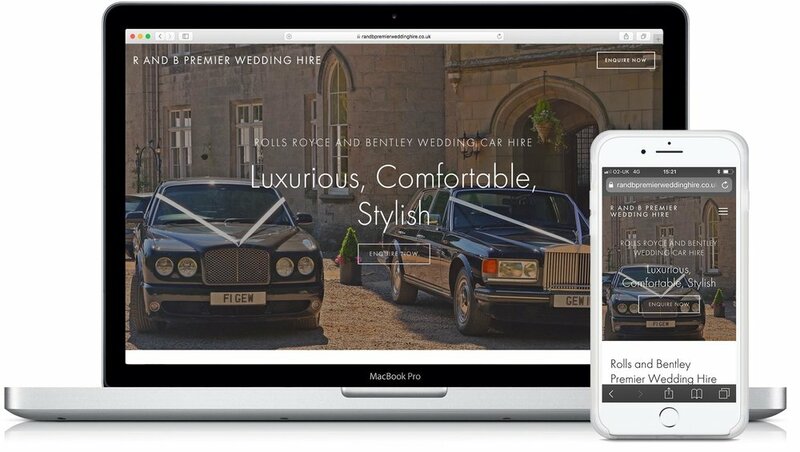 Local wedding car hire company R and B Premier Wedding Hire were looking for a nice simple website to show off their quality Rolls and gently wedding cars. Working with just the photography, I designed the site based around those and produced some supporting text to describe the service, in an effort to improve SEO. I also procured and configured the domain name and email mailboxes. Ahead of the upcoming Autum/Winter tour of their W-hat About? production, Fuora Dance Project based in Dundee wanted to update their website as well as improving their brand by having a unique web address and email addresses. I set up and configured these for them as well as structuring and designing the website to best promote past and upcoming projects. I also utilised and optimised a lot of the powerful imagery that had from past shows. This website was produced in collaboration with LBD Creative. 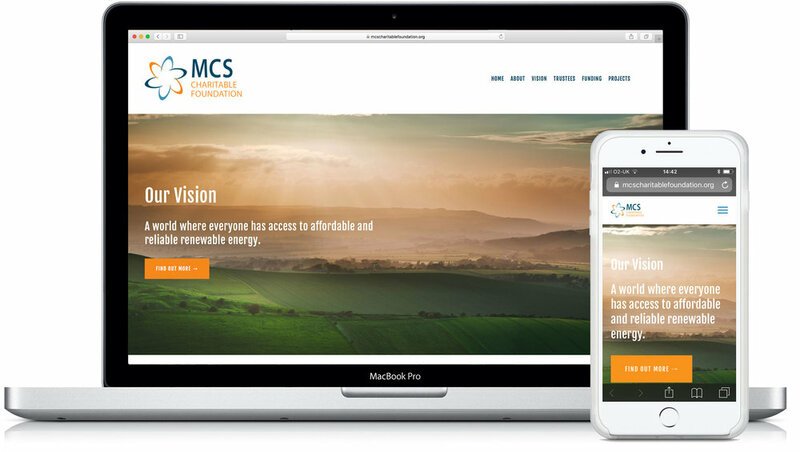 LBD were approached by MCS, who are base in London, to create a brand for their new charitable foundation. They also wanted a website to promote this new initiative, so taking the brand and designs that LBD came up with I produced the website in Squarespace. There was also the additional requirement to produce an online form that allowed the upload of supporting documents as part of the funding application process. I was approached by the designer of this unique tartan, the first of it's kind to be name after a fictional character, to create an e-commerce website. I worked with Tania to design the structure and layout to cater for the various different products that are available in the tartan. I also worked with her, along with her local Business Gateway Digital Boost adviser to help create a quirky, humorous approach to the content to make it stand out. Google Analytics has been added as standard and a currency converter implemented to show prices in Euros and US Dollars. I first got involved with this project as an actor in 2017, working with a local school to help dramatise archive material from WW1. When they heard that I also built websites, they asked me to build the website that store the source archive material that would be used as a teaching resource for the local Secondary schools. The website stores not only PDF resources but also audio files that were recorded with the local school that was involved in the project. It also has a selection of photographs taken in the war memorials of towns in the area. 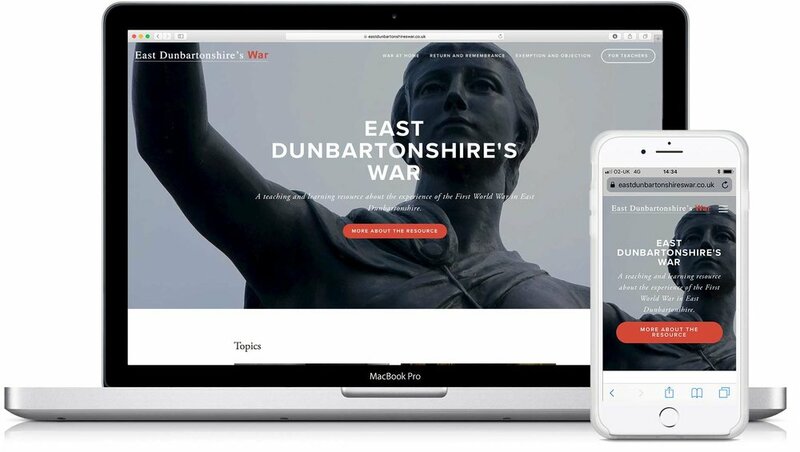 I worked with Glentress Forest Lodges to redesign and rebuild their site to bring it right up to date and to operate across mobile, desktop and tablet. A core market for the site is Mountain Bikers, who more often than not will tend to use mobile devices to undertake their searches. Now that we have Analytics in place we can see that this is the case with around 53% of traffic being mobile. I continue to offer ongoing support to improve the back-end booking capability making regular changes to make the user experience of the site as best as it can be.